Our professional sports photographers capture images of your athlete during your game. Photos are available for view and purchase ON-SITE in our Photo Trailer shortly after each game. If you registered for action photos and were not able to purchase on-site, your photos are available for purchase online. 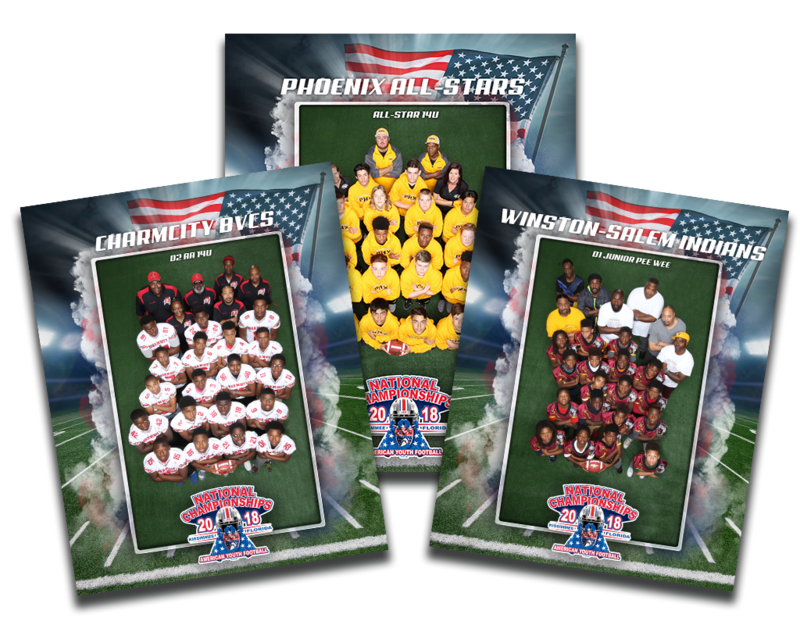 Every American Youth Football team is photographed during the registration process by our professional photographers. 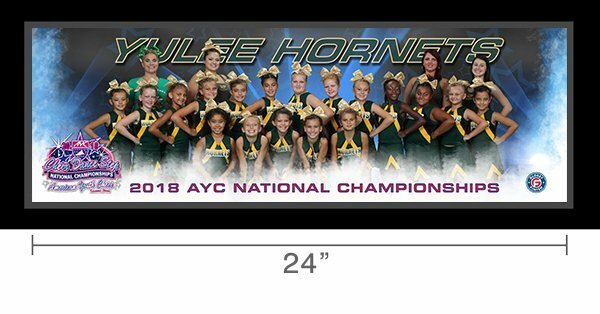 There is no better way to commemorate your achievement of qualifying for Nationals than with a custom designed group photo containing the AYF Nationals logo & your team name! All photos are 8x10 and framed. If you were not able to purchase team photos at your event and would like to, contact us at info@glossyfinish.com. We are proud to be the Official Photographer for the American Youth Cheer National Championships. Every year our team captures rare action moments that will last as memories for a lifetime. If you did not get a chance to stop by and purchase your action photos on-site, you can still purchase online! 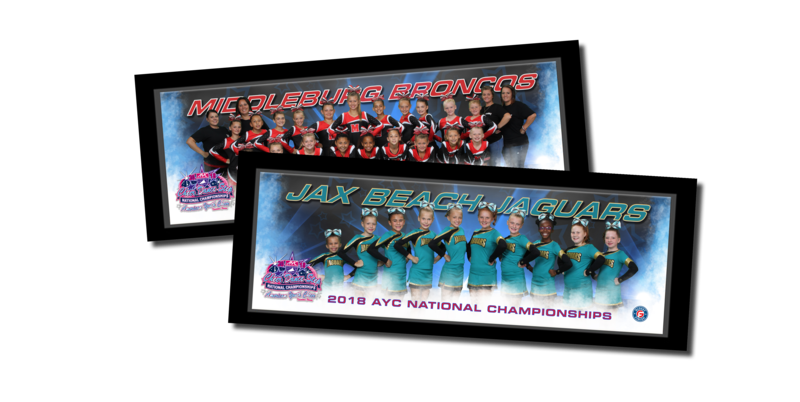 Starting in 2018 we offered a new product for AYC Team Photos: Framed Panoramics! 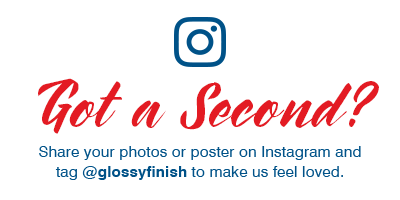 If you were not able to purchase your team photo at your event and would like to, contact us at info@glossyfinish.com.